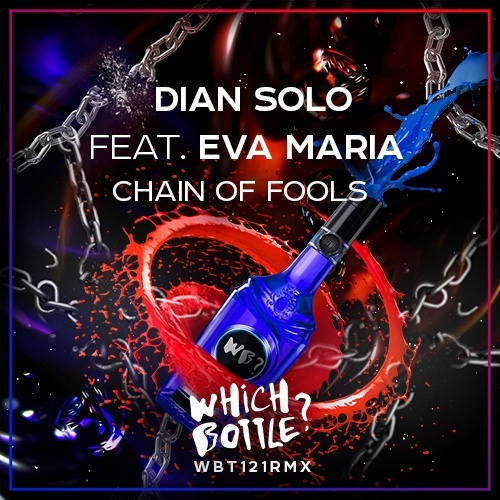 Bulgarian DJ & Producer Dian Solo is back on 'Which Bottle?! After huge club & radio banger 'Bad', that was publish several of weeks ago, he's back with another classic reborn and his sunny vibes will make you move! Don't be fooled by the rocks that he's got, just check his brand new single 'Chain Of Fools' that made with vocalist Eva Maria and enjoy fresh vibes and classic housy sounds! Swingin' every beat, sing every word and dance, just dance, feeling luxury atmosphere and grooves, covered by sweet vocals. What a fabulous reborn of soul legend! Make the volume up, hurry up!